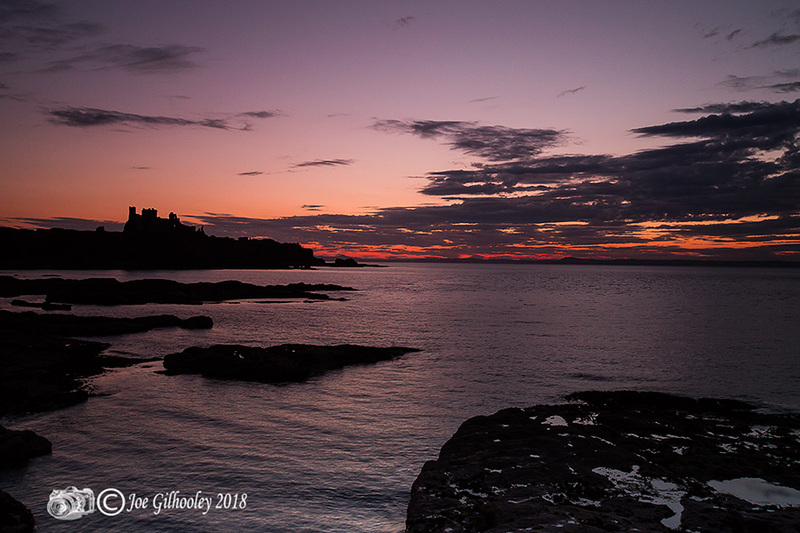 Tuesday 17th July 2018. 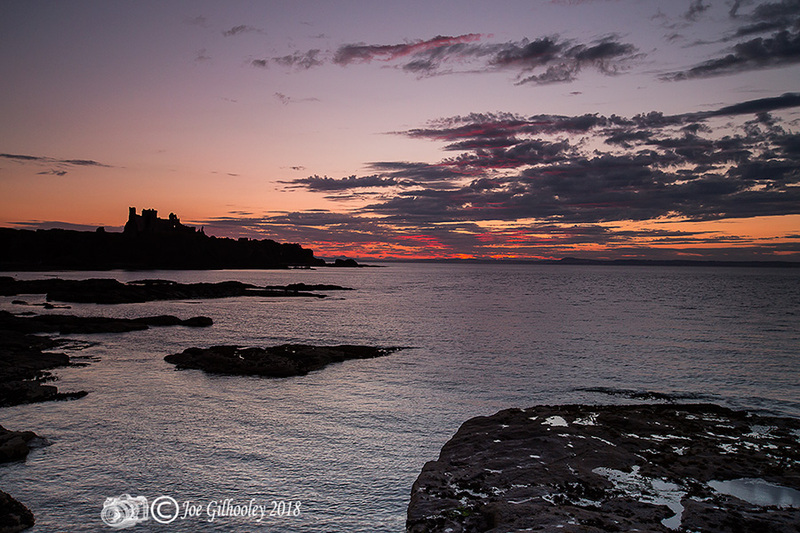 The beautiful Seacliff Beach in East Lothian, Scotland. 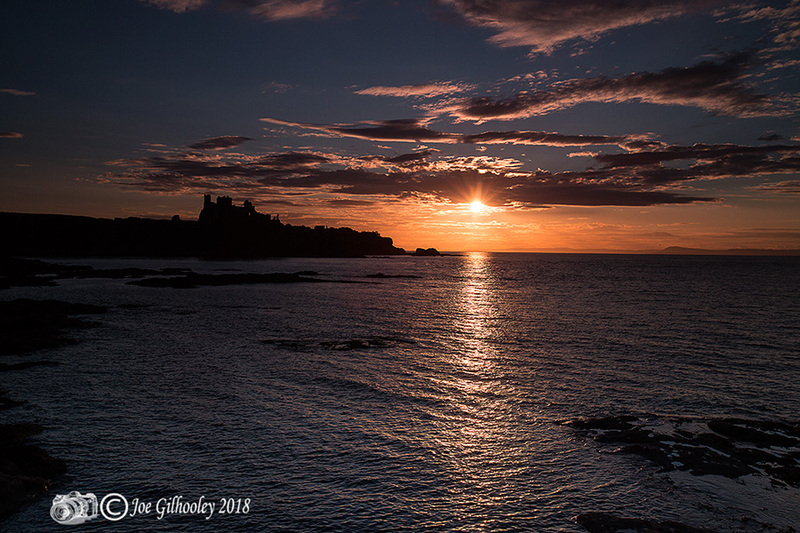 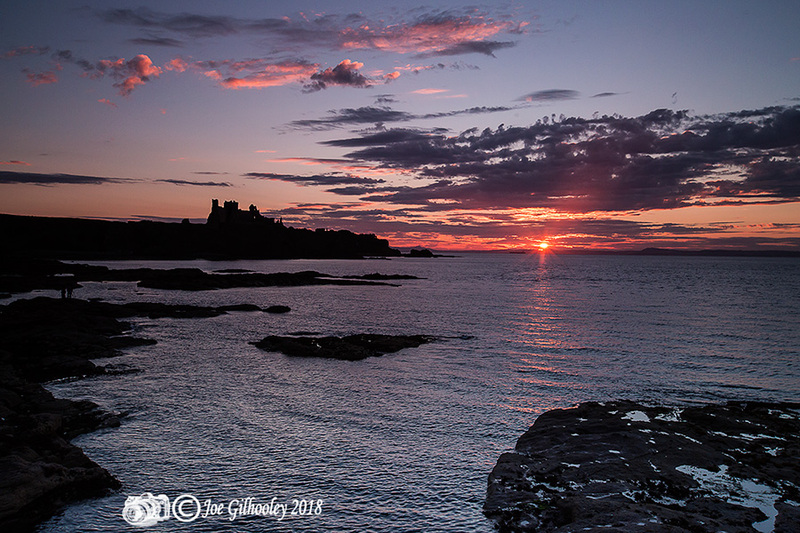 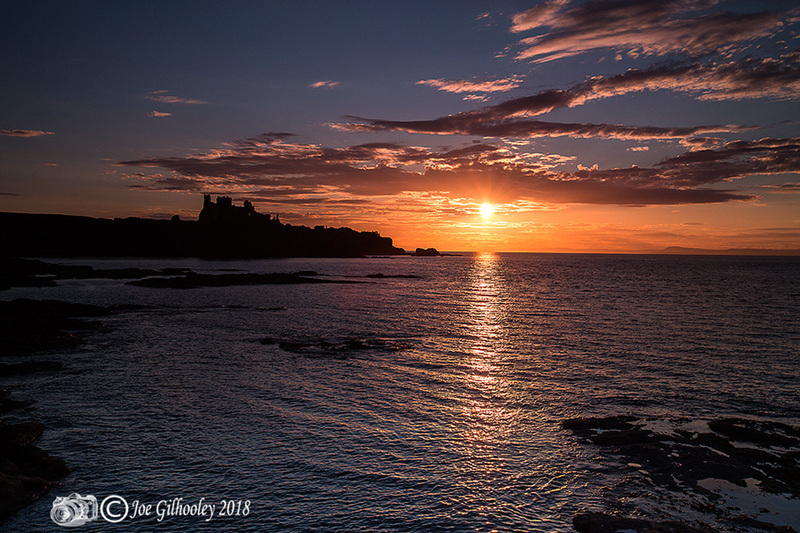 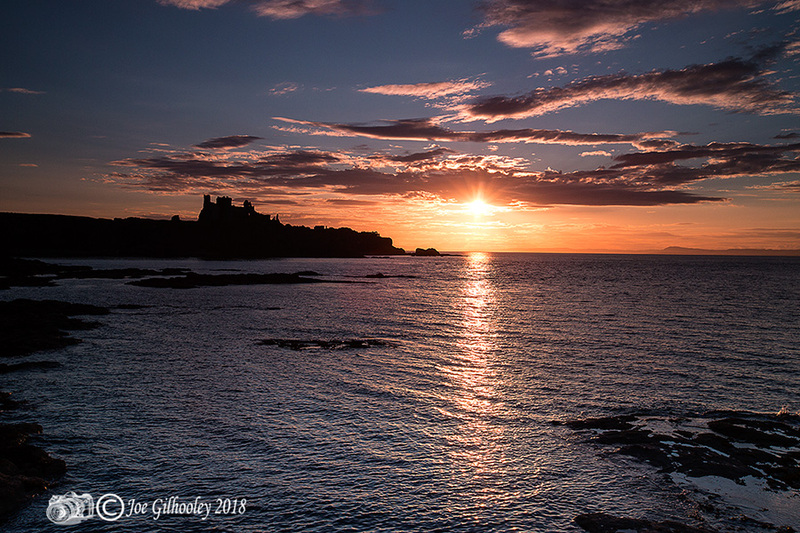 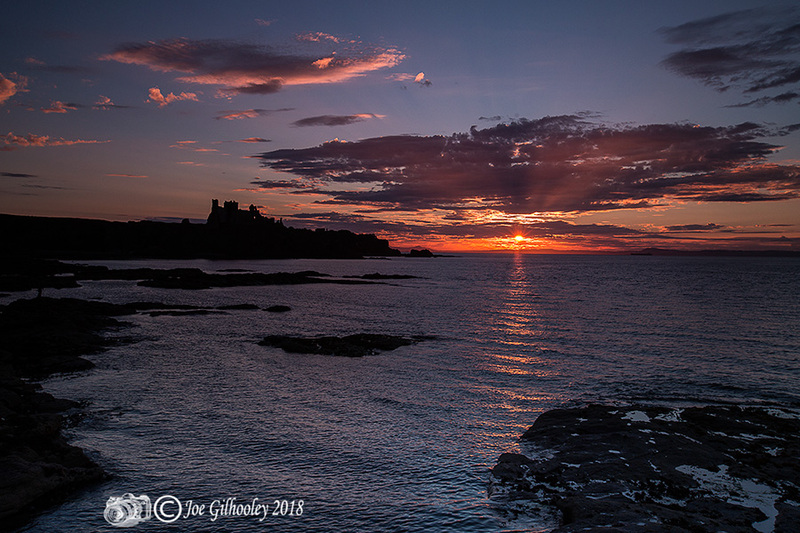 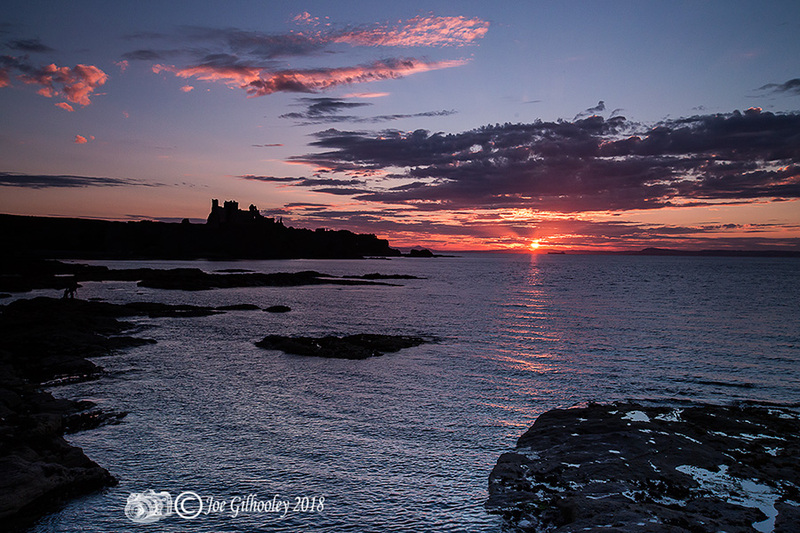 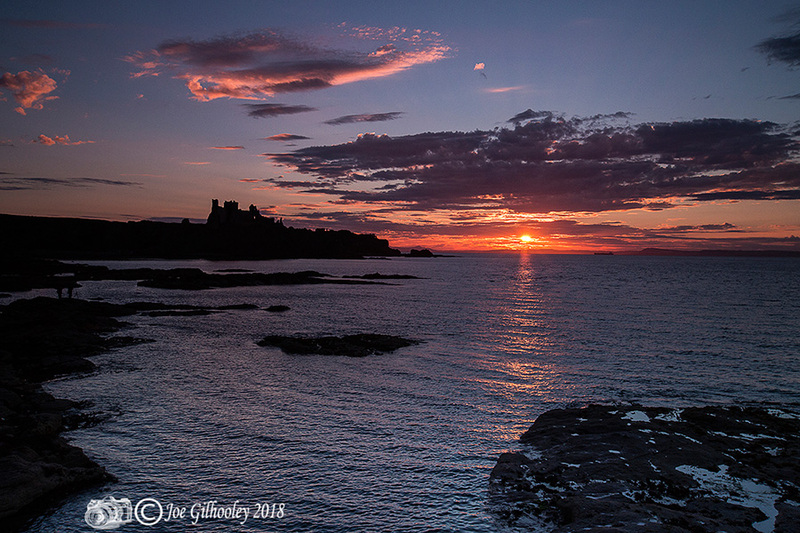 Timed it for sunset and included Tantallon Castle in the shots. 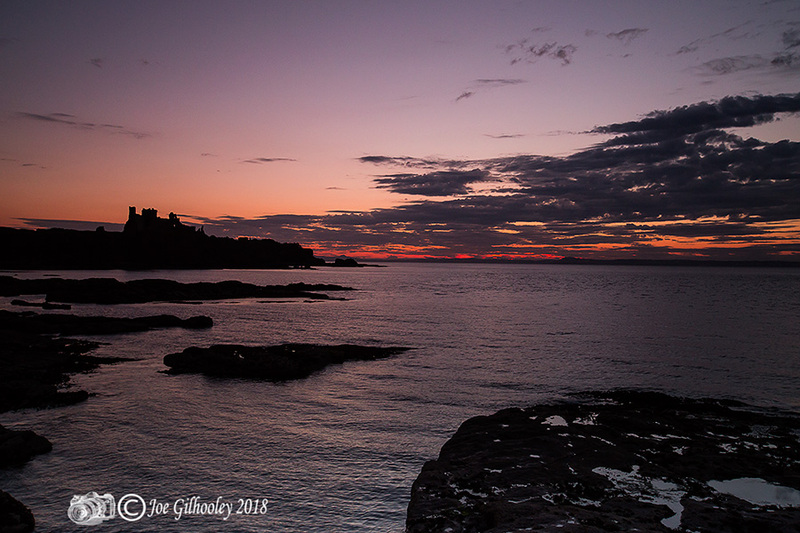 Here are a few images I captured over about two hours. 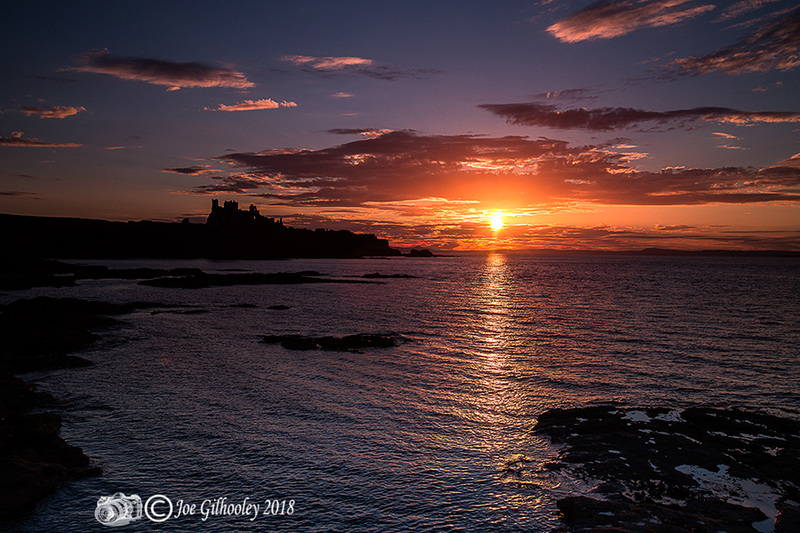 Used a wide lens.